This month’s magazine of the month is a non-traditional food magazine. But it is still a great source for recipes (especially if you have kiddos) non the less. Honestly I choose this magazine for one recipe I wanted to make and after looking a little more into it I found that it had easy and fun recipes for kids to make which helped me with some of my work with a kids cooking program. All of the recipes are family friendly and most are geared towards kids being able to make them. So the directions and prep are extremely easy and some of the recipes (especially the one’s for kids to make) have step-by-step photos. One thing that I love about Family Fun is that they have all kinds of recipes. From your standard breakfast, lunch, and dinner to fun holiday foods! If you have a child interested in cooking or just a child that won’t eat their veggies this is the magazine for you! All the adorable ideas for serving food in a fun way and easy recipes that will get kids excited to dive right into the kitchen, this is a great tool! 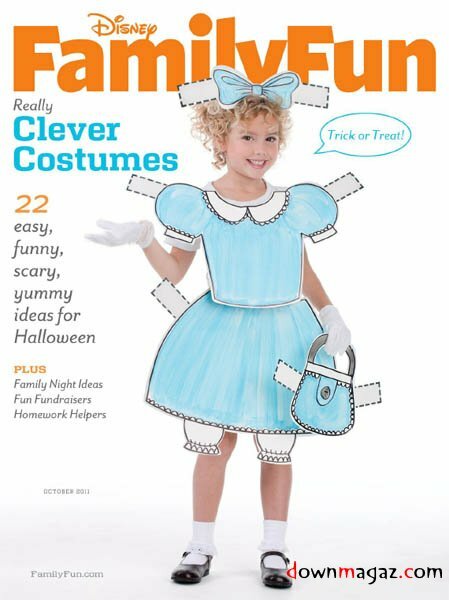 Plus, since this is not just a recipe magazine you get all the extra features like kids crafts, birthday party ideas, etc. 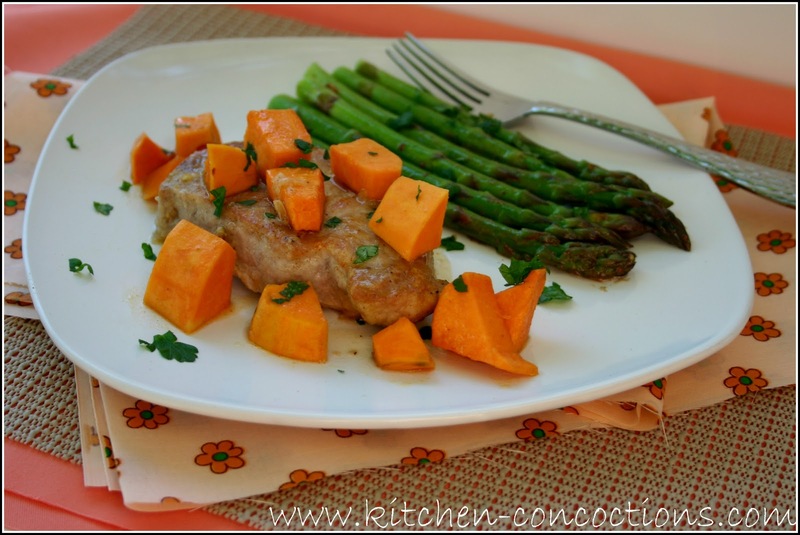 Pork Chops and Sweet Potatoes: I love sweet potatoes and they paired perfectly with these pork chops with apple jelly sauce, but if you make these make sure and read the directions or they will be cooking all night! 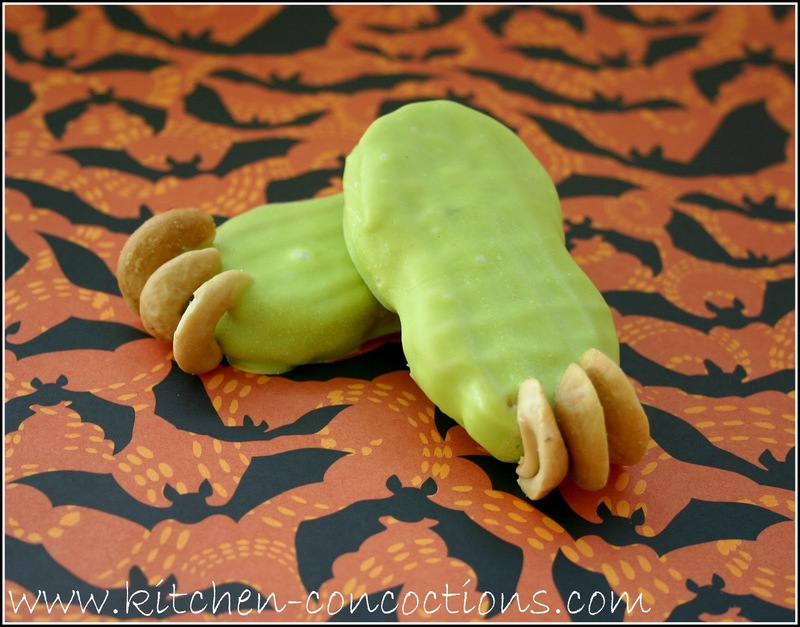 Goblin Feet Cookies: These cookies are too-freakin’-cute! I am now on a quest to see how many different cute cookies I can create out of a single Nutter Butter! 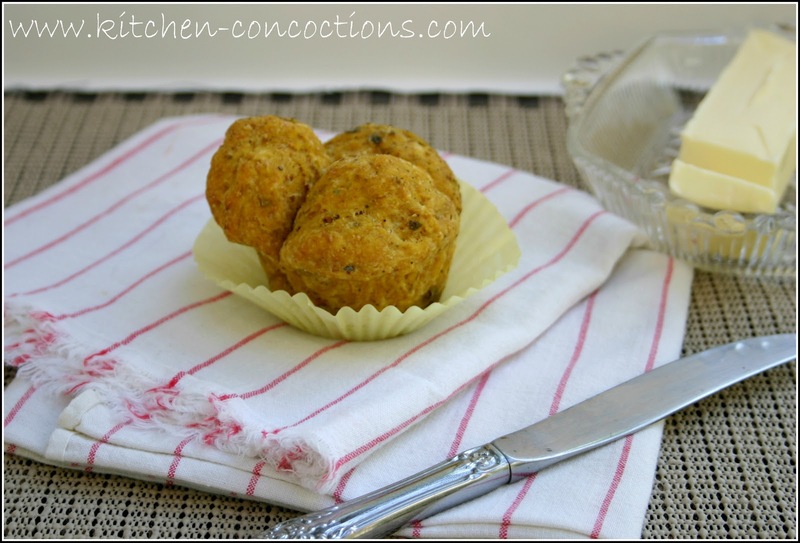 Pumpkin Cloverleaf Rolls: Dinner rolls are a staple at pretty much, well every dinner! Change them up a bit with the addition of pumpkin! 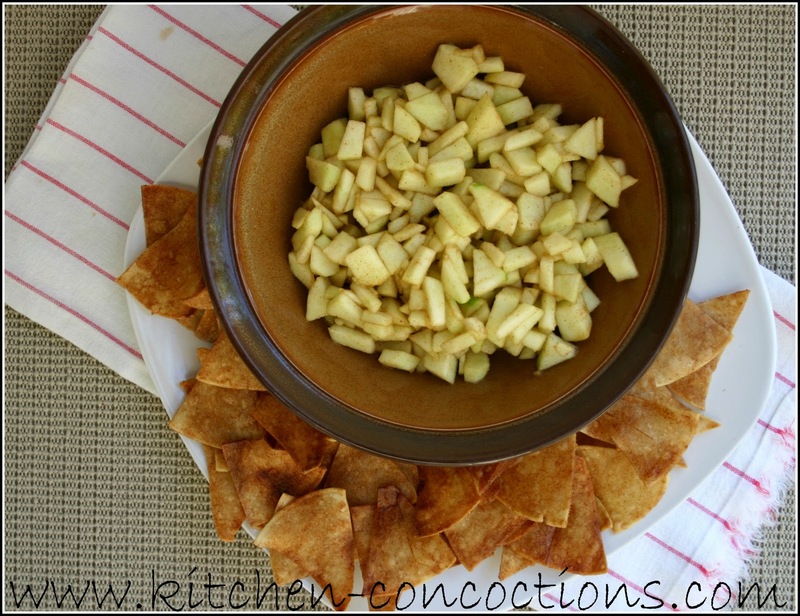 Apple Pie Party Dip: This fruit dip is fun and healthy! Serve with some homemade tortilla crisps and you have a healthy snack that is loved by kids and Mother approved! 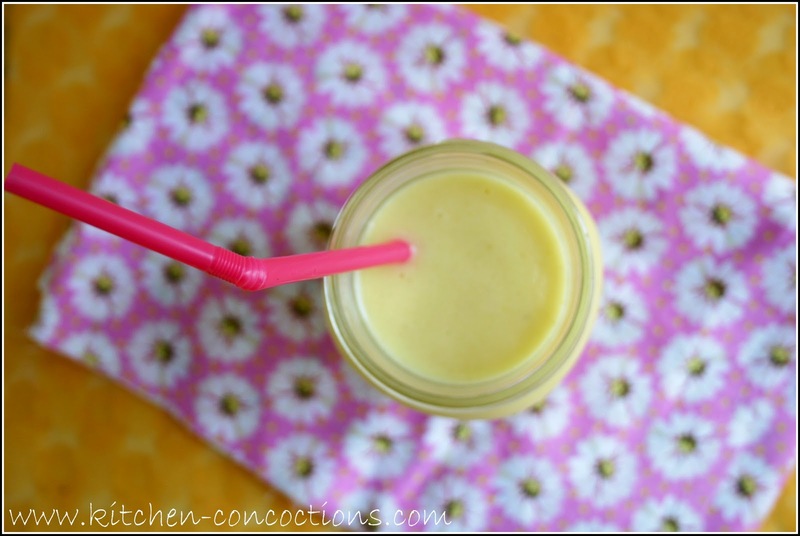 Pineapple Crush Smoothie: I love smoothies and this one with a tropical twist is no exception!